Funny thing about traffic control, it’s no laughing matter. Temporary traffic control is anything but temporary, and there certainly isn’t anything funny about it. Sure, the projects come and go, but when our crews are on site, they live and breathe traffic control – all day long and all night long. That’s the way it is at Mega Rentals, our road is a higher road lined with the best people, the most current equipment, and a keen eye of what lies ahead. From daily rental of equipment to full service traffic control management, we provide all levels of service. We bring greater value to our customers by offering consultation and deep insights into lane closures, shifts and total project management all in a responsive 24-hour, seven days a week culture. Our signs are the sign of excellence. 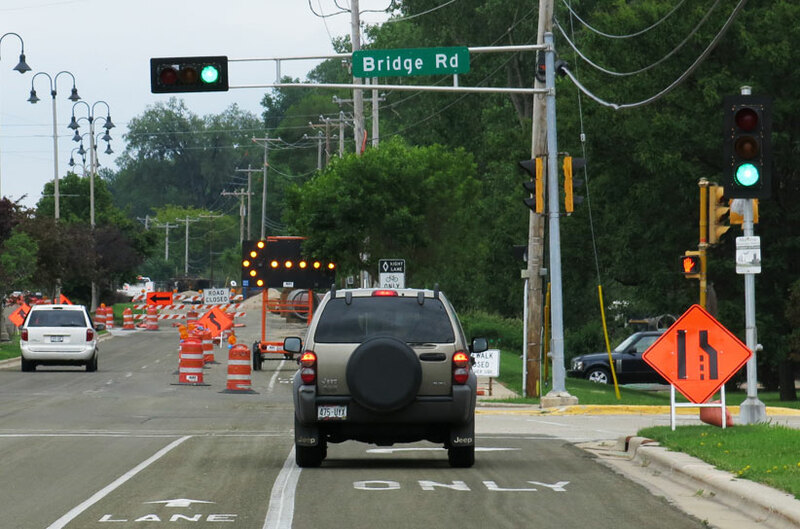 Traffic control signing is used to direct and assist with way finding in work zones. We utilize the highest quality materials, with excellent retro reflectivity and legibility. Our work zone signing is made from .125 gauge aluminum substrates and 3M retro reflective sheeting. Work zone construction signs may include advance warning and regulatory signage. These signs are used to notify drivers of specific hazards which may be encountered when those operations are underway. Drivers should be properly alerted to possible dangers ahead in sufficient time to adjust their speed for the hazard. Used when there is an alternative route. Detour signing is temporary signing used to guide traveling public around work zone, rather than through a work zone. Arrow Boards are effective in encouraging drivers to leave the closed lane sooner. They have panels that contain LED lights capable of either flashing or sequential displays. Arrow boards provide additional advance warning and directional information where traffic must be shifted laterally on the roadway. 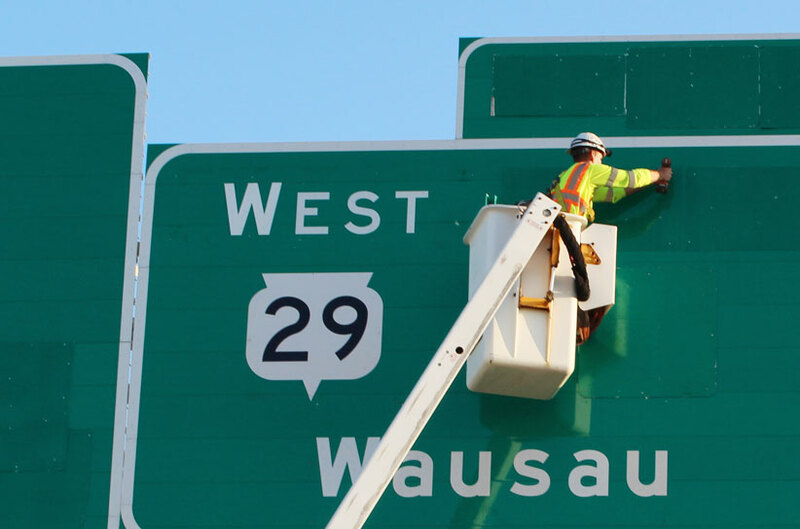 Message Boards provide another electronic way to communicate current and future information concerning work zone activities. 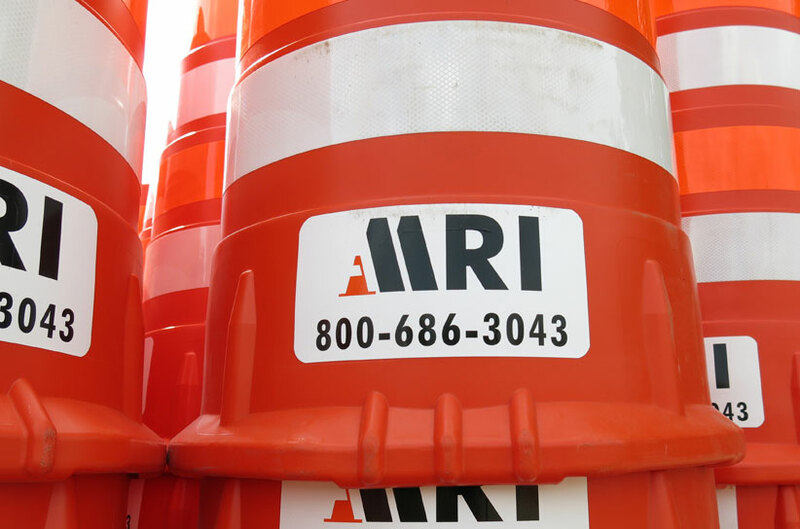 They’re extremely effective for communicating work zone configuration and conditions. Barricades are classified by type. The type refers to the different size of barricades. Type I or II barricades are used in situations where traffic is maintained through the work zone. 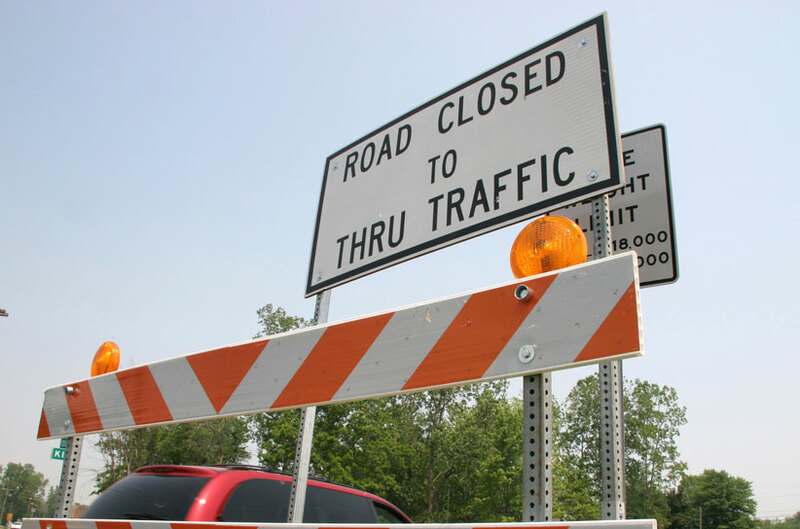 Type III barricades are used when a road is closed to traffic, they are placed at the points of closure. They may extend completely across a roadway and its shoulders or from curb to curb. Barricades can have flashers mounted to them for added visibility. Low profile, water-filled devices designed to hold solar lighting for use on airport runways, taxi-ways, and service roads. Special event barricades are typically used to physically separate event participants from observers, pedestrians and vehicular traffic. These include Type I barricades and sawhorse barricades 12’ in length. We’re channeling our inner most devices. Channelizing devices are used to warn of hazards created by construction activities and to guide drivers through the work zone. Drums are a commonly used channelizer to delineate traffic flow but may also be used singly or in groups to mark specific hazards. Drums are highly visible due to their size and the retro reflective sheeting that covers them. They have excellent target value, give the appearance of being formidable obstacles and command the respect of drivers. Cones are a channelizing device used to divide lanes and delineate short term maintenance and utility work. This type of channelizing device can be used where space restrictions don’t allow for other devices. Tubular marker posts are typically used in undivided two-way traffic situations. Think of us as your pavement artisans. Temporary pavement markings should be used in work zones where there is a change in traffic patterns. There are several material options for temporary applications. Removable Tape is an excellent temporary marking because it can be removed easily. It is commonly used for temporary traffic shifts. Temporary paint is a low cost option for work zone pavement markings. This is typically a water based paint that can be removed when traffic resumes to its permanent pattern. Temporary epoxy can be used in situations where water based paint is not an option due to low temperatures. This temporary epoxy is applied for medium durability to last until permanent markings can be put in place. Grinding is an efficient, cost-effective method for removing pavement markings. The equipment used is capable of vacuuming debris generated during the grinding operation. Contact your nearest Mega Rentals branch. MegaRentals, Inc. has multiple locations throughout Wisconsin. 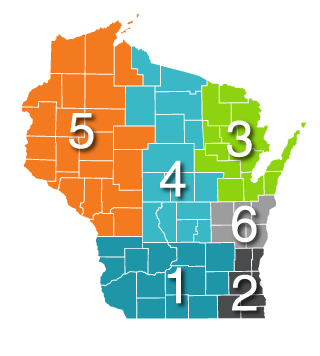 Our branch offices are located in Madison, New Berlin, Fond du Lac, Green Bay, Stevens Point, and Eau Claire. For the fastest results, contact your regional branch with the directory below.